We are making headway, progress is being made. I just posted an article describing how the vast majority of Americans are losing faith in their government. The establishment analyst in the article said this an indication the people are ready for a revolution. With Donald Trump, an anti-establishment candidate, winning the New Hampshire primary last night, the suggestion is that the people crave real change now, more than ever. But since the masses are largely ignorant of how a better world can actually work, we who have been gaining key knowledge and understanding will be of great value. Our long years of preparation are coming to an end, and a new phase of outward work is sure to follow. 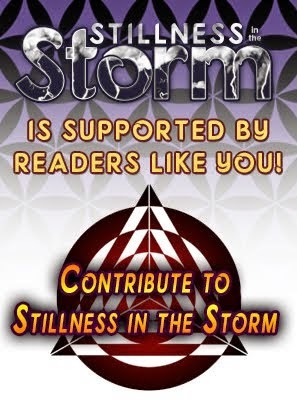 Truth, love and freedom are all different sides of the same coin it seems, as such, in this time of discontent, the sleeping masses may be ready to receive the good news. We no longer need despotic leaders to manage our lives, we have always had the power to do this for ourselves, but it requires a willingness to improve our knowledge and compassionately help our fellows as the global community. Whether we'd like to admit it or not, we are all part of a grand cosmic family, and once we begin working together in common unity, the abundance of the universe will be our reward. Isn't this preferable to the status quo? The way the masses view the world is a farce. Every single mainstream perspective is either purposely deceptive, or completely misses the point. Even the people in places of influence who we’re meant to trust have either sold out, or are just plain ignorant to the facts. There’s no need to have a heavy heart though; the matrix of control is crashing because the truth-seekers are dealing heavy blows to the false narratives that have for too long shaped the collective mindset of humanity. Of course the internet can be celebrated for being the primary mechanism which has amplified the sharing of information across location, race, culture and belief systems. In retrospect, the powers-that-will-no-longer-be would be kicking themselves for not trying harder to institute their insidious plan for humanity prior to the birth and growth of the world-wide-web. the masses are not only ill-informed, divided and feverishly fighting against each other over small and irrelevant topics, but they’re also sleepwalking through one of the most majestic and reverent realities that could have ever been conceptualized. Well, welcome to our world. 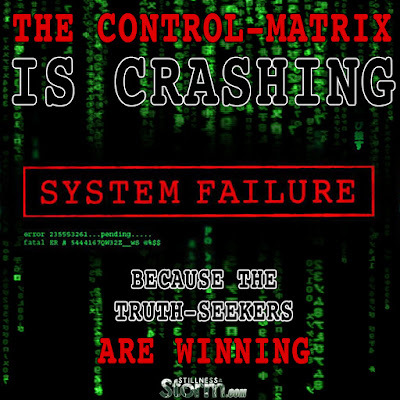 As we begin what we call the 21st Century, every system that should be designed to facilitate the health and vitality of the people has been hacked with lies, deception, dysfunction and disharmony. It’s easy to think that this is an embarrassment for our species because it’s beneath our intelligence and ethical capacity, yet there’s no need to lose faith in the inevitable betterment of humanity, including the way in which we organize and economize our societies. Why? Because all of this dysfunction has been an effective driver of the collective awakening that is rising in the hearts and minds of humanity. 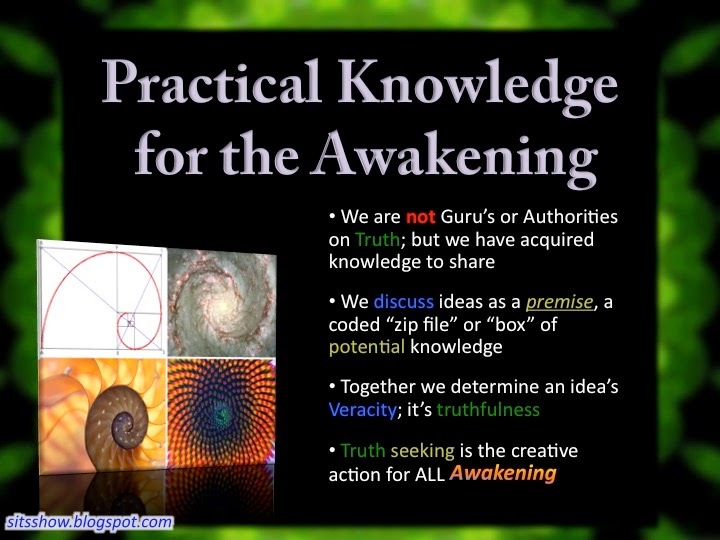 The inspiring fact is that more and more people are slowly waking up and realizing we all have the opportunity to come to our own, informed opinion on the truth, pertaining to both the spiritual and systemic realities. So many more people now understand the mainstream news is not to be taken seriously as its not where we can find information which is aligned with the deeper truths. They’re also acknowledging that we have the choice on what we decide to personally stand and fight for, as well as the legacy we leave for our children and our future generations. 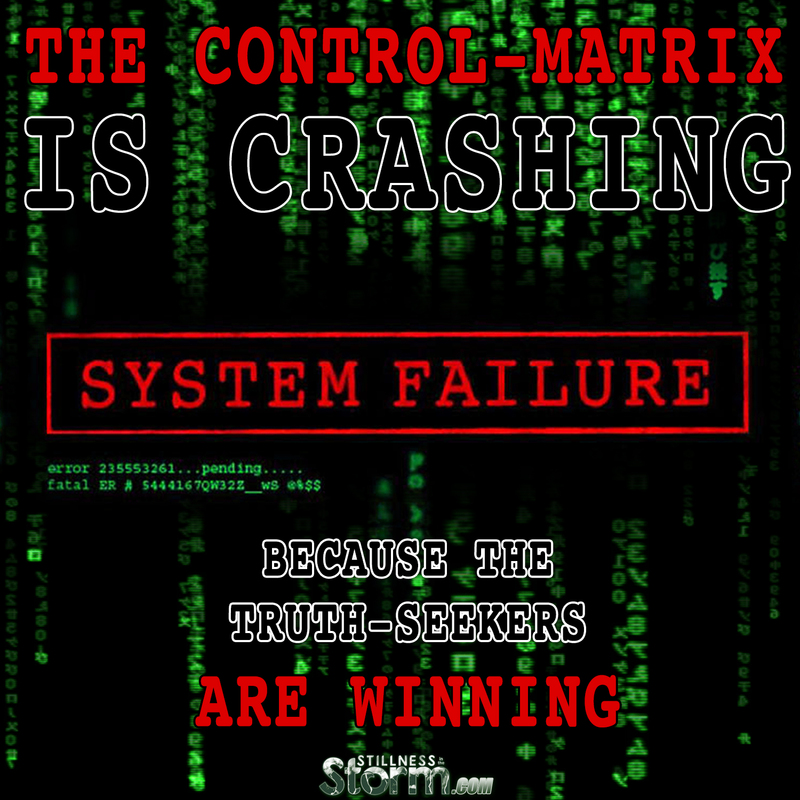 Beware though; once we exit the matrix of control we’re faced with some serious challenges. We have a lot of inner work to do, such as designing a philosophy that ensures we’re at peace, as well as exercising patience in the quest to take back our liberties and design a legitimate and honorable future for humanity. Some people have known about much of this for decades, so we should commend them for continuing to fight the good fight. They might have witnessed some disheartening developments, yet as much as all this sounds dire, they’ve also seen millions of people disengage from the propaganda narratives and align themselves with the systemic and spiritual pathways that will be the next stage of our evolution. futurists who want to change the systemic template for our societal health and well-being. There are many beautiful souls who are leading the charge by attempting to redesign our society back into alignment with the natural laws of our universe. We should be one of them, regardless of which way we personally decide to contribute. To do that, we all need to be super clear within ourselves what we believe and what we want to change. There are many ways to do it too, so finding our passions and strengths is critical to playing our own small part in the shift. It is simply no longer acceptable to keep our heads in the sand; either we’re a minion of the system or we’re not. Of course its difficult to completely disconnect from the way resources flow through the control channels, yet that needn’t stop us from talking about it, sharing information online and somehow contributing, no matter how small, to local and global movements which aim to transition humanity into the new paradigm of abundance. After all, the truth is what it is, and it is exposing itself to the world by powerfully flowing through all of us. Ultimately, we needn’t wait for the zombie apocalypse because its already arrived. Most people are good people, yet the masses have been brainwashed into thinking in ways that are absolutely nowhere near aligned to the truth. They might be sleepwalking through a time where the tipping point for the conscious society builds, but that doesn’t mean they’re not salvageable. That’s why we all have a responsibility to help facilitate waking up the collective so that together we’re more empowered and informed to really bring about a future of justice and honor that we can all be proud of. To do so, let me give you some advice. Don’t get frustrated, don’t be rude, don’t belittle, don’t condemn. We all had to wake up at one stage so its hypocritical if we are. Instead, be calm, be cool, be real, be articulate. Know the information that you advocate like the back of your hand. If we want to be successful in helping others to face the delusions then we need to ensure their defense mechanisms aren’t raised so they’re more likely to be open and receptive to embrace the truth. And one more thing; hang in there guys and be patient, we’ve still got a long, arduous way to go but we know all the effort will be worth every second.